Whether you’re in the mood for a light meal, celebratory feast or just a casual drink, you’re sure to find something to your liking at Rendezvous Hotel Melbourne. 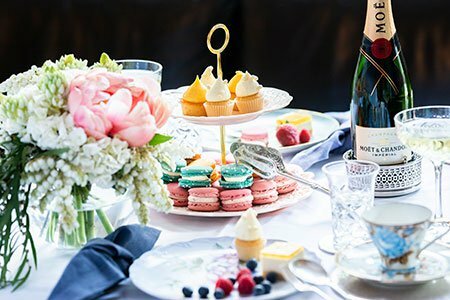 Treat mum to an unforgettable Heritage High Tea in the breathtaking Heritage Lounge at Rendezvous Hotel Melbourne. Indulge in a decadent 3 tier display of handcrafted savouries and sweets including freshly baked scones with gourmet preserves, smoked salmon canapes, sumptuous cheesecakes and our famous chocolate fountain buffet featuring fresh fruit, fluffy marshmallows and crispy wafers. 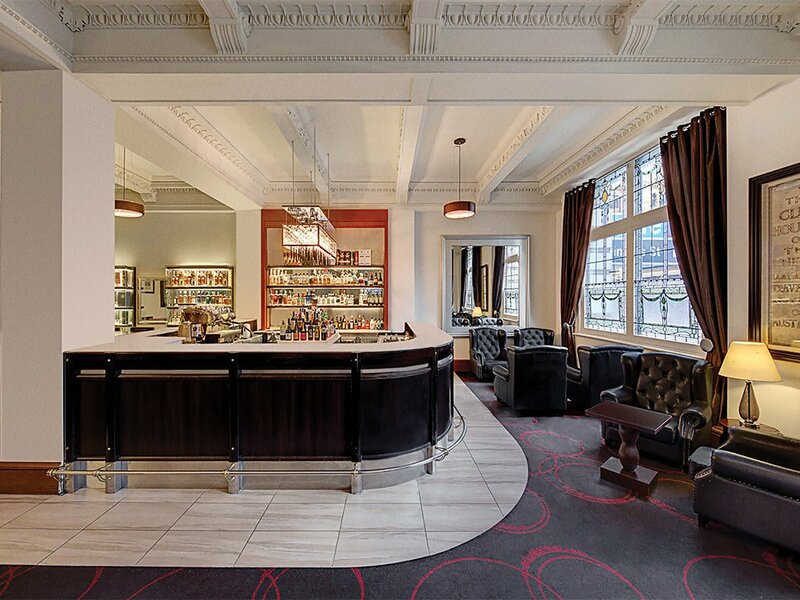 Enjoy free flowing barista coffee and tea plus a glass of sparkling wine on arrival. Sunday, 12 May 2019 3-5pm | $65 per person. 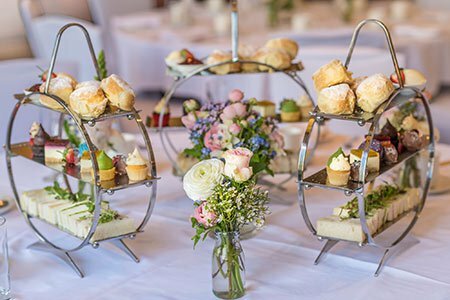 Indulge in high tea favourites and glass of sparkling wine each, freshly brewed coffee, or a selection of teas for only $59.00 per person. Available Thursday to Sunday from 3.00pm to 5.00pm. Serving authentic international cuisine that showcases the finest local and organic produce. During the day, The Travellers Bar presents an extensive selection of freshly brewed teas, coffee and light meals. In the evening enjoy some of the best Australian produced spirits and liqueurs hand crafted into cocktails prepared with organic mixers from Daylesford and Hepburn Springs or simply neat. 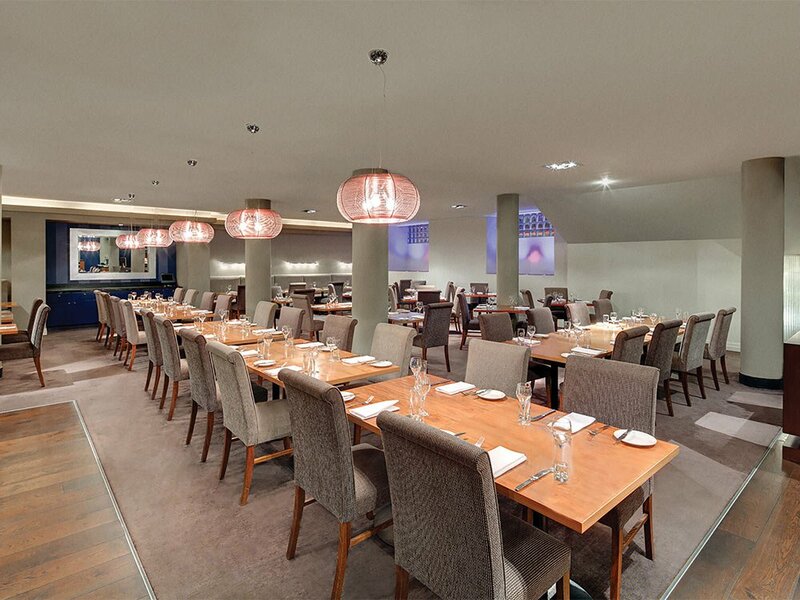 In-room dining is available 24 hours a day at Rendezvous Hotel Melbourne. With an extensive a la carte menu featuring the best local and seasonal produce, as well as international favourites, you can enjoy a sumptuous meal anytime in the comfort of your own room.